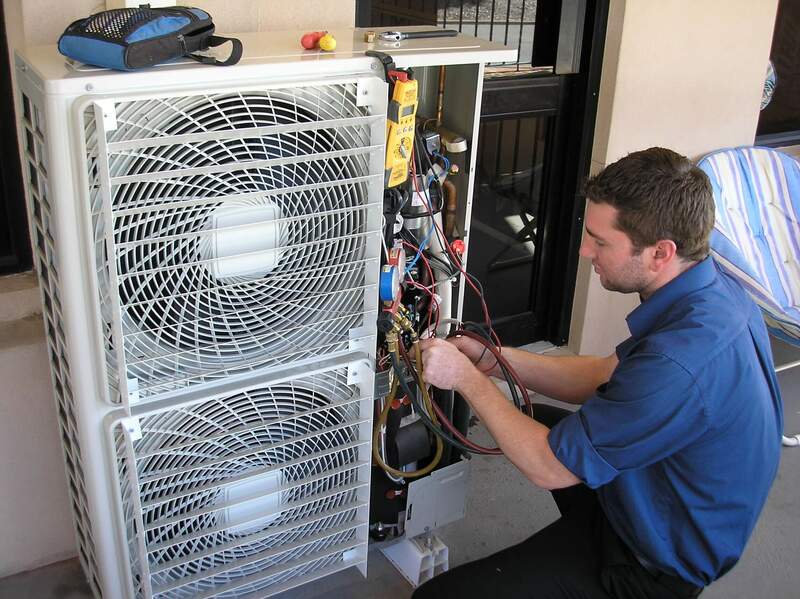 We service a wide range of parts and are able to provide our services to residential, commercial and industrial areas. 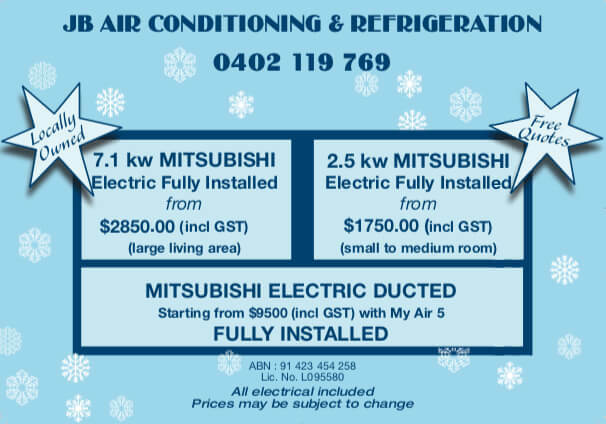 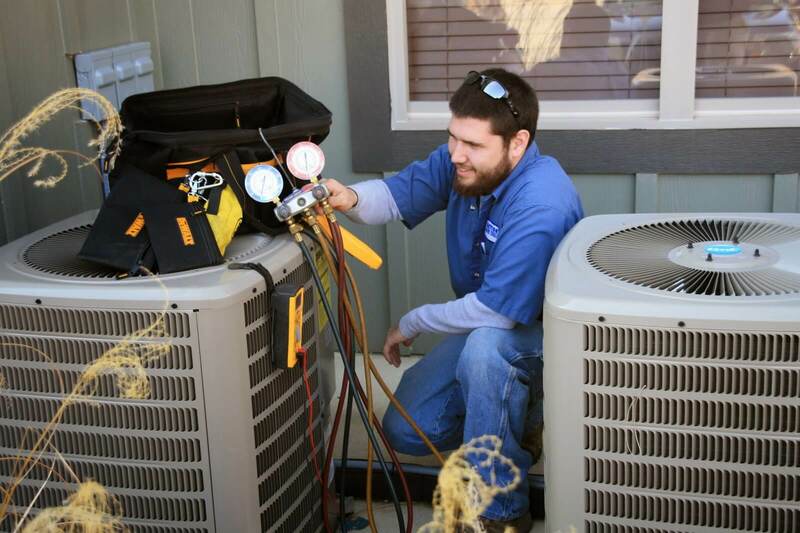 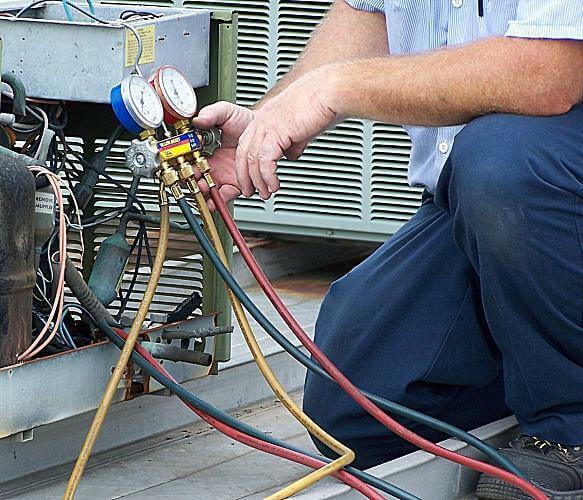 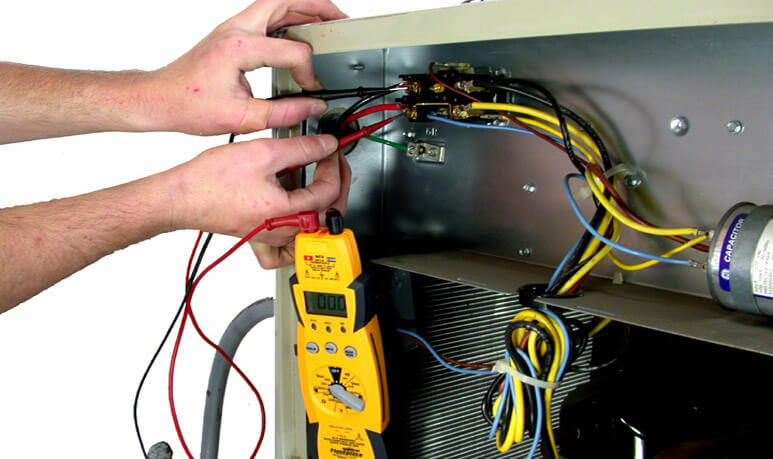 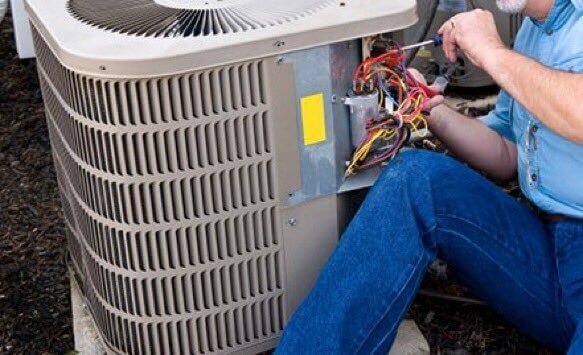 At JB Air Conditioning & Refrigeration we are known for our quality service and strongly believe in 100% customer satisfaction. 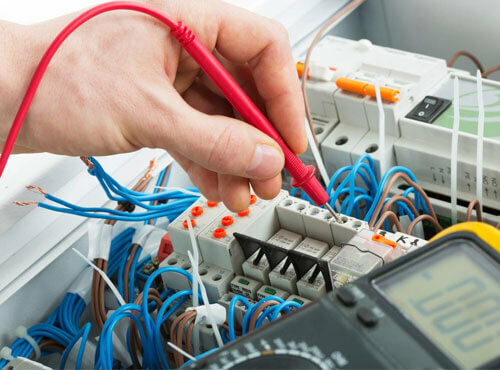 We are well experienced and are able to provide our services to Lismore, Ballina, Casino, Kyogle, Alstonville, Coraki and surrounding areas in NSW Australia.